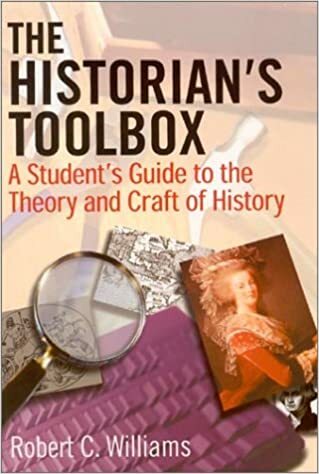 This is a very useful book for students of history, though it’s designed for university undergraduates majoring in history. Even so, we students who have already been through college can find some good information in here. My copy is the first edition, and if I’m not mistaken it’s up to its third edition right now. Professor Williams introduces the ideas of Metahistory and Antihistory. “Metahistory seeks to find one all-encompassing meaning in history. Metahistorians and system builders believe that history has its own meaning internally. Historians can thus discover meaningful laws and patterns in history over time.” [p. 21] This view had its heyday from the nineteenth century to the early twentieth century. As to antihistory, Professor Williams tells us, “As long as there has been history, there have been those who opposed or denied history.” [p. 29] Antihistory includes making up details and using fiction in the place of fact. “The most notorious example of antihistory is historical denial. Historical denial asserts that a well-known event never really happened or that a well-known person never existed. 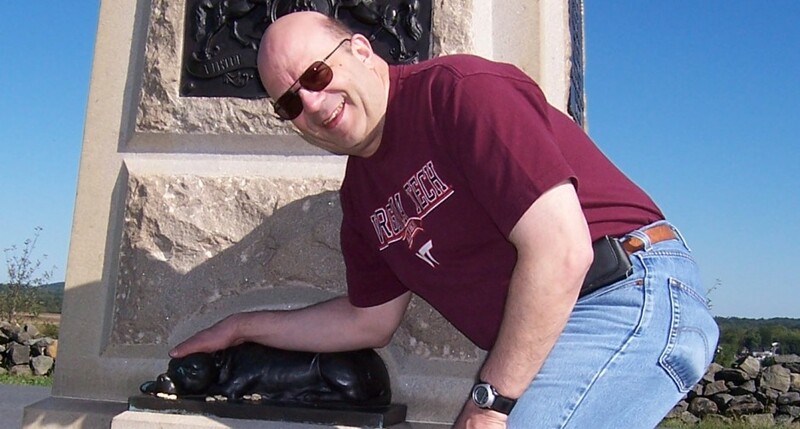 In accordance with relativism, those who deny history assert that all views of history are equally valid, just a bit different They claim that their denial is just as valid as any other historical account. … People usually deny that past events happened for present political reasons. They ignore the normal rules of science, reason, and logic. They distort, or take out of context, selected facts that suit their opinion or argument. They ignore all evidence that contradicts their claim. They exaggerate claims based on one piece of evidence, not many. They substitute bias for open-mindedness toward the past. They cite discredited sources that agree with their point of view. Historical denial is not historical revisionism, a perfectly acceptable way of rethinking the past. Denial is pseudohistory.” [p. 33] Neoconfederates and other confederate apologists are notable practitioners of antihistory, aka pseudohistory, aka fake history. The second part of the book considers the historian’s tools. It includes selecting a topic, reading, taking notes, and writing a good paper. There’s a chapter on sources and evidence, and there’s a chapter on giving credit and acknowledgment, including plagiarism and avoiding plagiarism. He also has chapters on narrative, interpretation, and speculation. This short book is useful for us students to hone our skills and to understand how to do history. I can recommend it to those who wish to be serious students of the war and history.